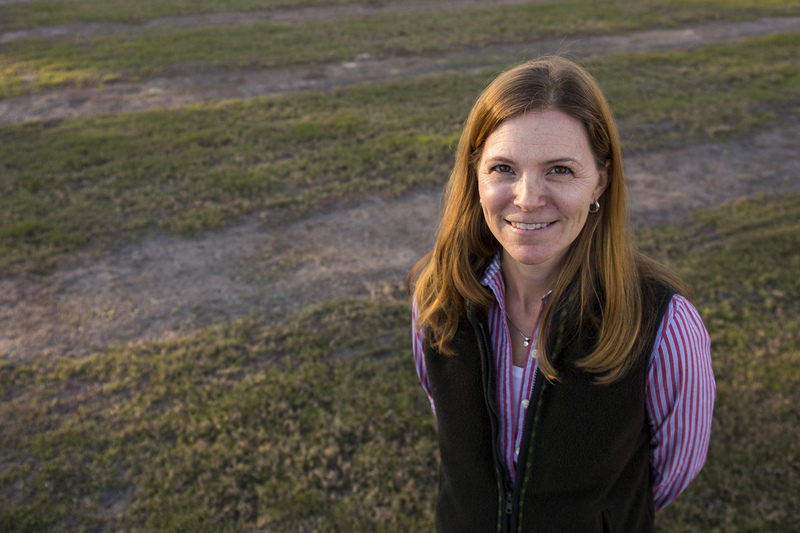 Kati is a professor in the Department of Agricultural and Biological Engineering (ABE) at the University of Florida (UF). She earned her Ph.D. degree in Biological and Agricultural Engineering at the University of Arkansas. Her B.S. (Agricultural Engineering) and M.S. (Biosystems and Agricultural Engineering) degrees were received from Texas A & M and the University of Kentucky, respectively. Kati specializes in water conservation, hydrology, and irrigation in agricultural, natural, and urban systems. This page uses Google Analytics (Google Provacy Policy).